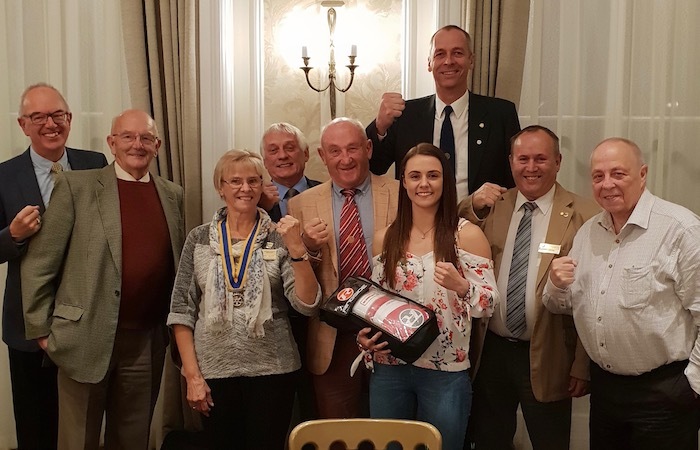 Members of the Rotary Club of Bolsover welcomed another visit to the club by Jade Ashmore, a young boxer who the Club has followed and supported for the past few years. The Club helped Jade to celebrate her 21st birthday with a gift of new training boxing gloves. Club President Margaret Scott presented the gloves to Jade in advance of her birthday, to help in her preparation for the 2020 Olympics in Tokyo. 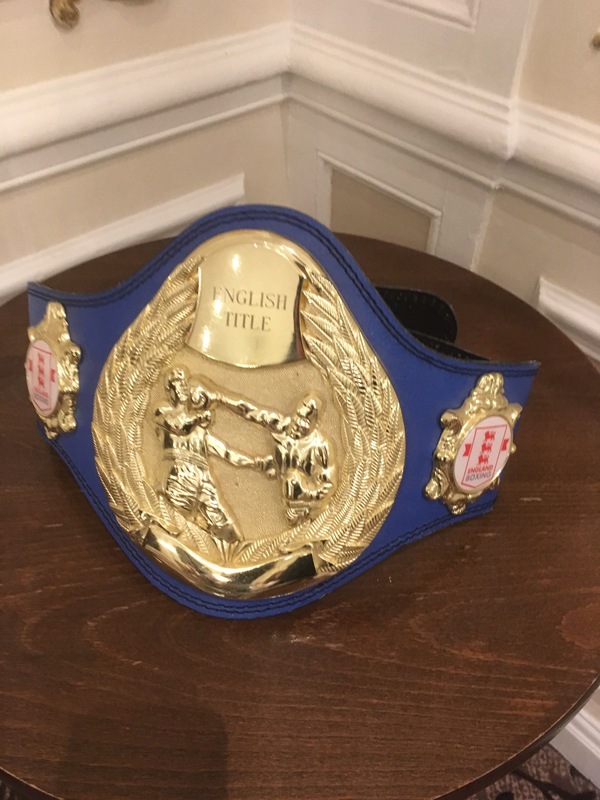 Previous Post New Governor, New Ideas.